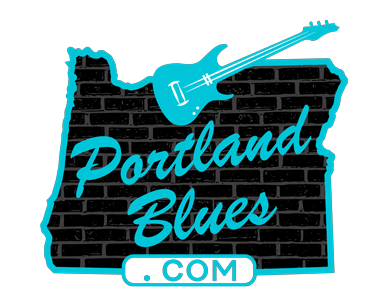 Four of Portland’s favorite internationally recognized musicians gather once again to celebrate the music of blues legend Muddy Waters at The Lake Theater & Café on Monday, November 13. Guitarist Alan Hager, harmonica ace Mitch Kashmar, drummer Jimi Bott and bassist Dean Mueller all relish in the performance of old school traditional blues and will feature a night filled with the songs of Muddy Waters and his influences performed in the original style. And to make the show even more special, the lower level of the theater will be opened up for a dance floor. Tickets can be purchased in advance at the venue’s website Laketheatercafe.com for $15.00. 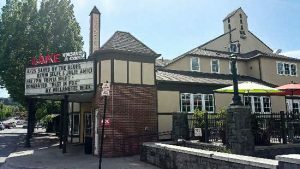 The Lake Theater & Café is located at 106 N State Street in downtown Lake Oswego.